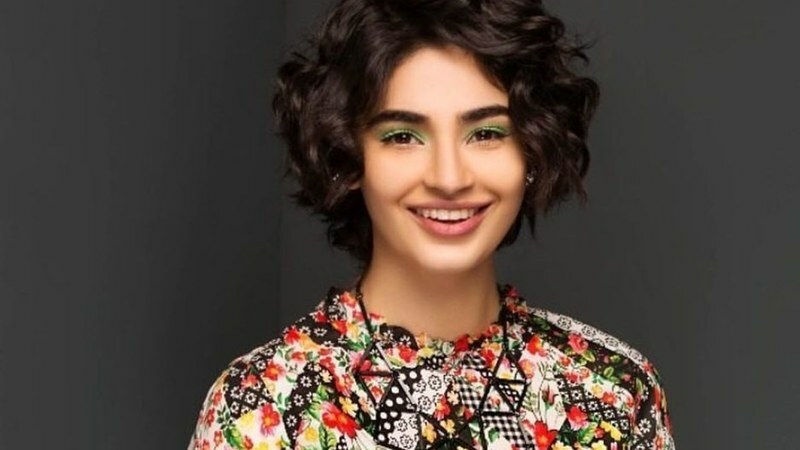 Model Saheefa Jabbar Khattak has taken on another acting role in upcoming ARY serial Beti and she hopes that the drama's message helps people change the way they think about daughters. In Beti, we see Saheefa play a strong-headed woman who marries into a family (played by Fahad Mirza, Asma Abbas and Javed Sheikh) who have the vile practice of aborting girl babies by force. The drama follows how Saheefa makes sure her unborn daughter doesn't meet the same fate. Speaking about the serial, Saheefa said, "I'm looking at social media reactions and there are so many people who can't believe that families like this still exist. They're saying ARY is just creating depressing dramas for the ratings. But that's not true. She continued, "I know people in my family who go on holy pilgrimages to pray for sons to be born in their family. My cousin was severely depressed because she had three daughters. What are people talking about?" "We need to break this mindset. Our own religion tells us that daughters are a blessing and 1400 years later, after so many advancements in society and learning, we still considers daughters a burden. I want people to be aware of the fact that there's no difference between sons and daughters. The young women in my family have accomplished much more than the ghar ke betay." Beti has been directed by Mohsin Mirza and written by Sofia Khurram. It will air on ARY Digital. Is abortion legal in Pakistan? Like USA.